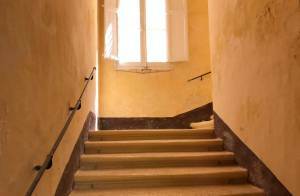 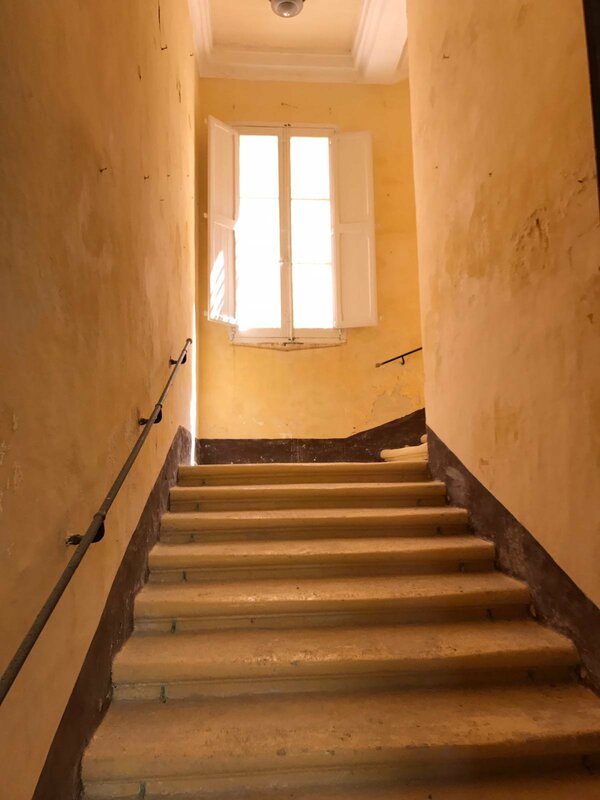 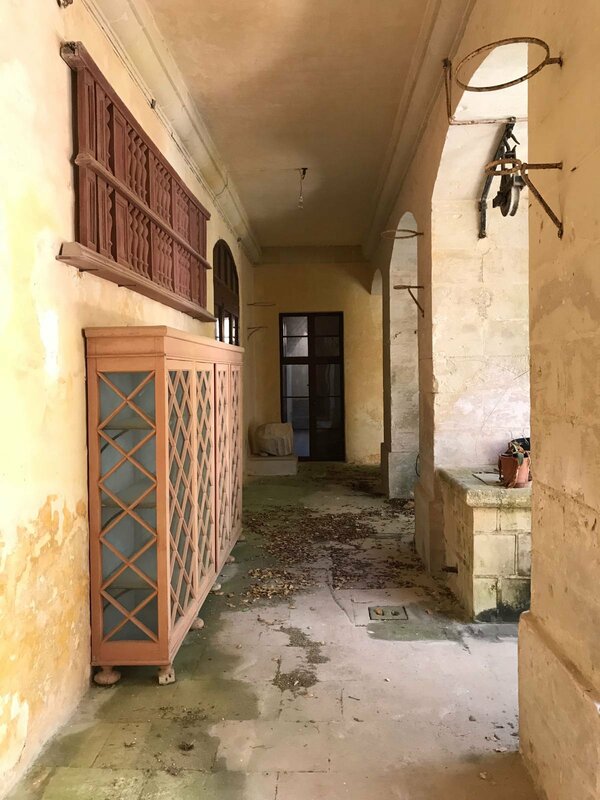 A rare unconverted palazzo for sale, Situated on three roads with a surrounding large internal courtyard, this property has an abundance of character and a feeling of grandeur from its majestic hall ways, elegant stairways and very high ceilings. 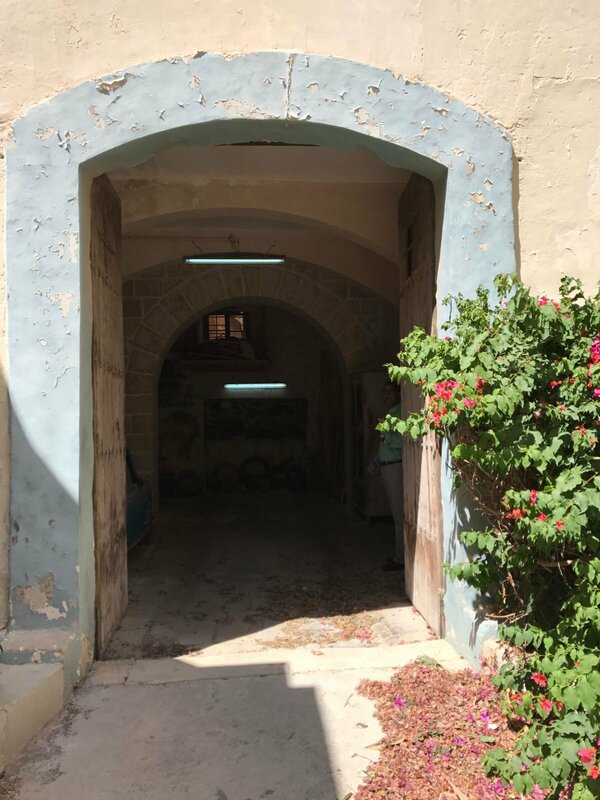 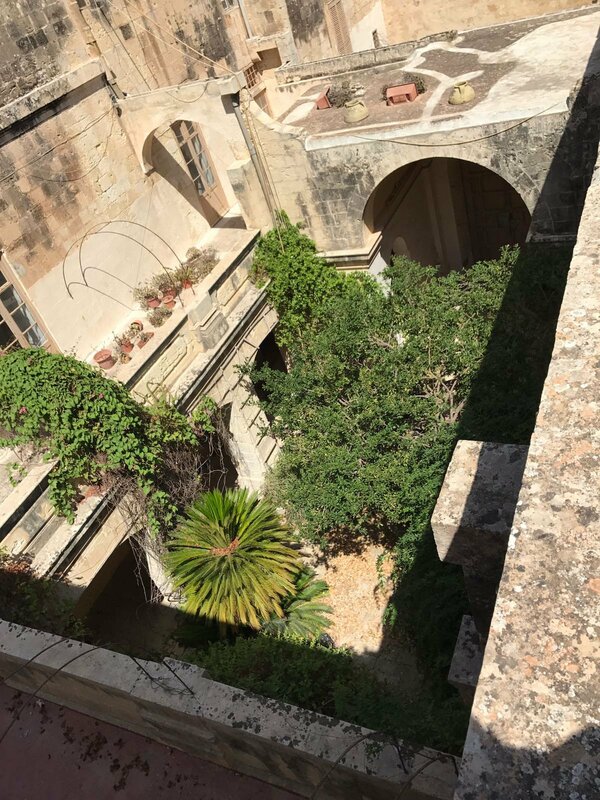 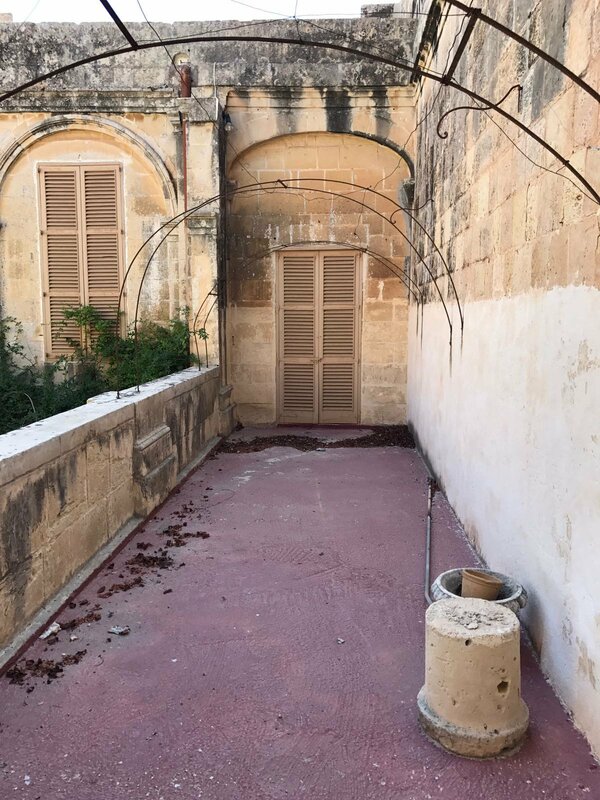 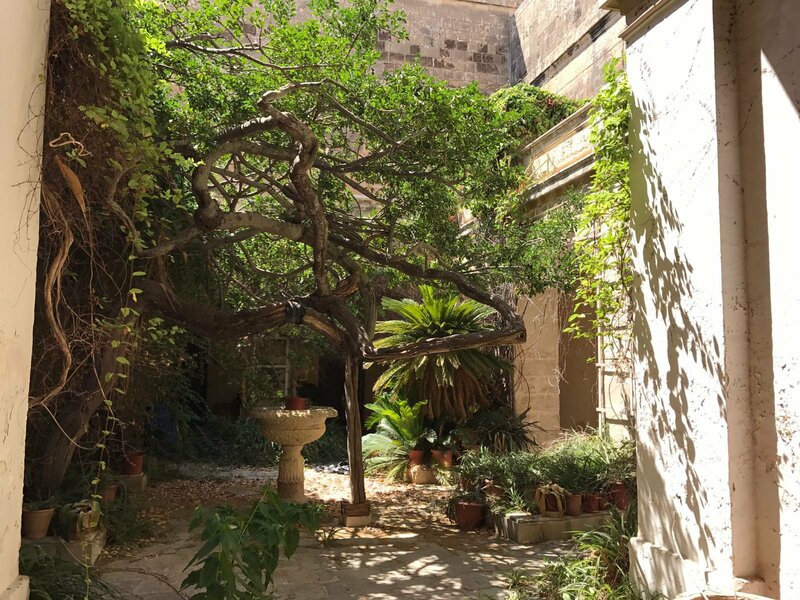 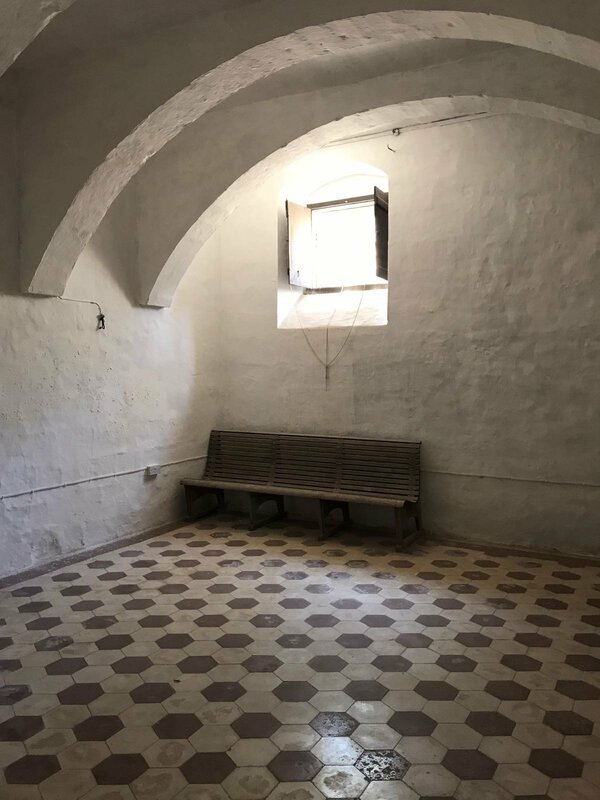 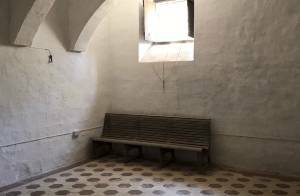 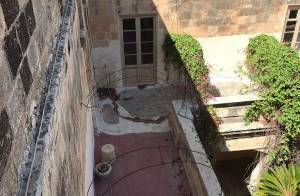 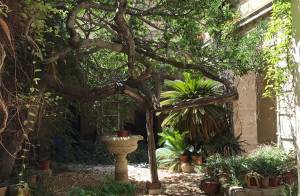 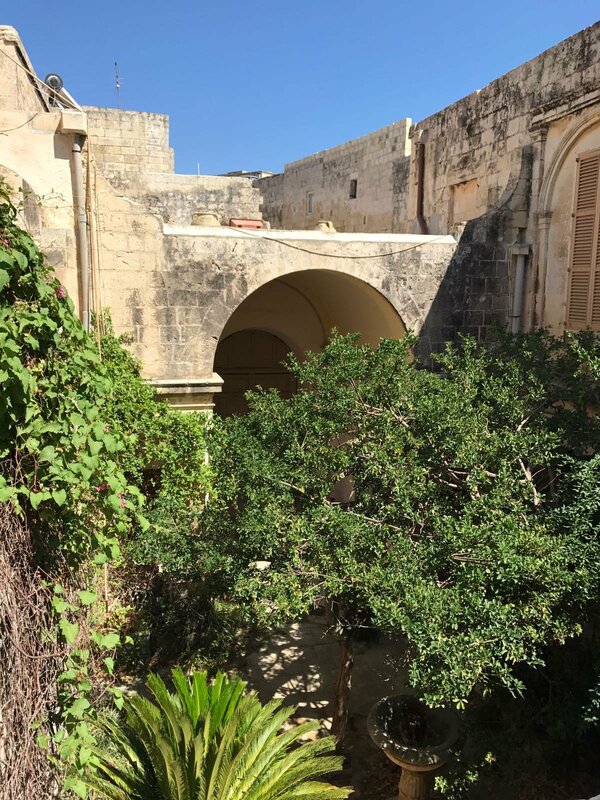 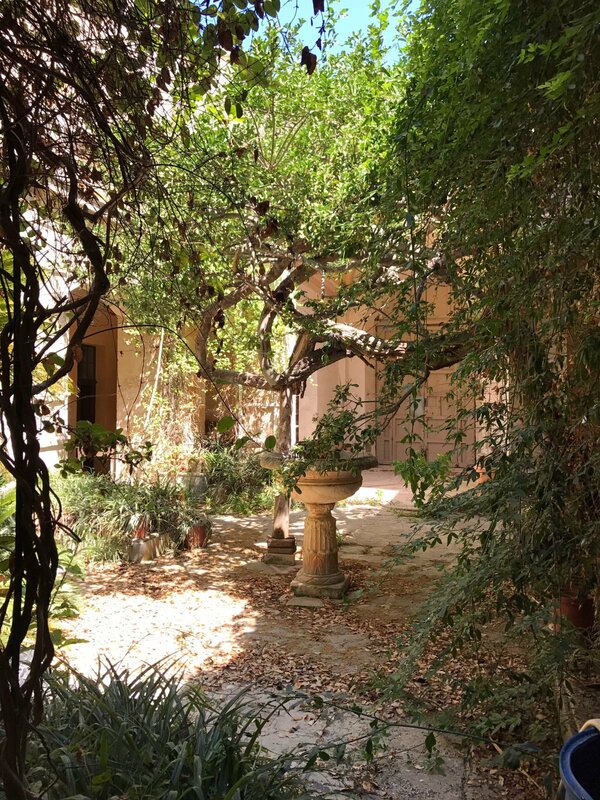 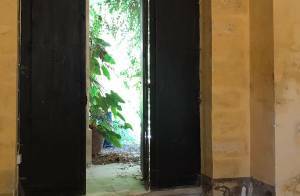 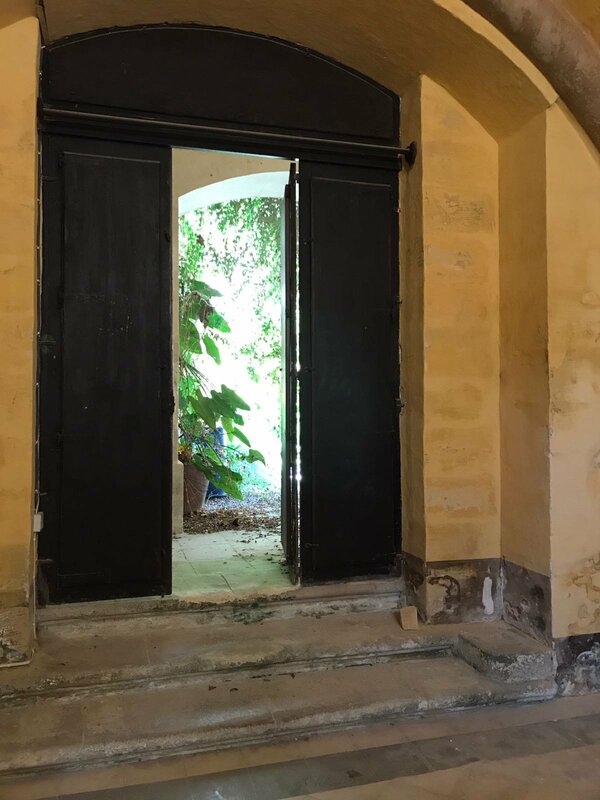 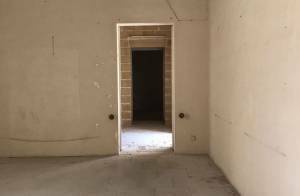 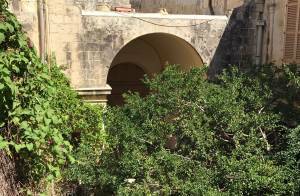 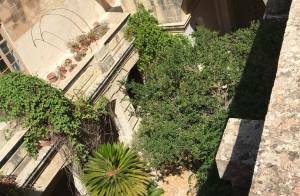 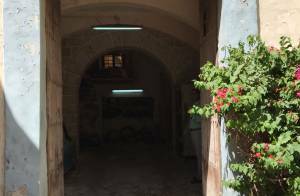 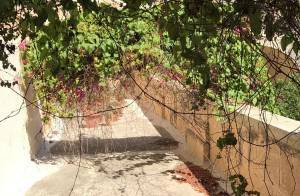 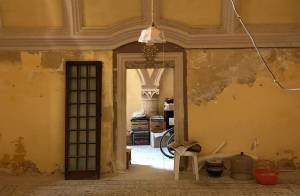 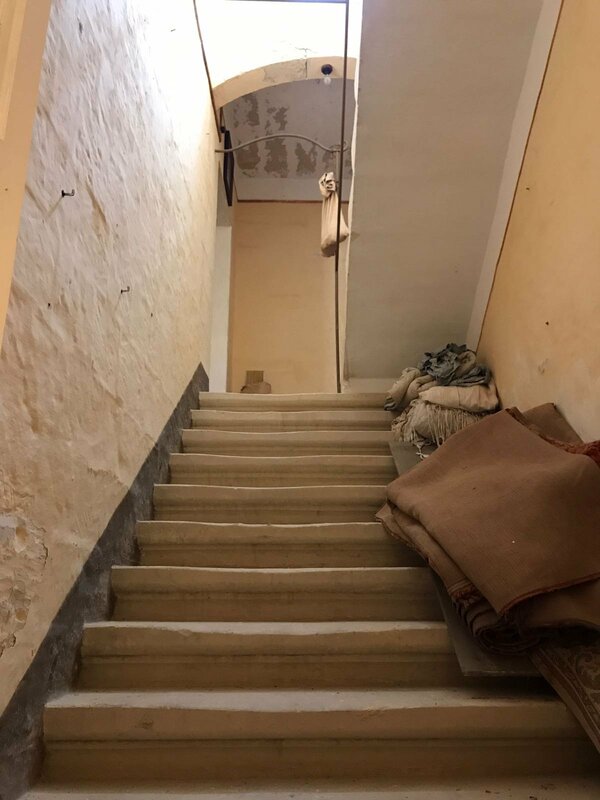 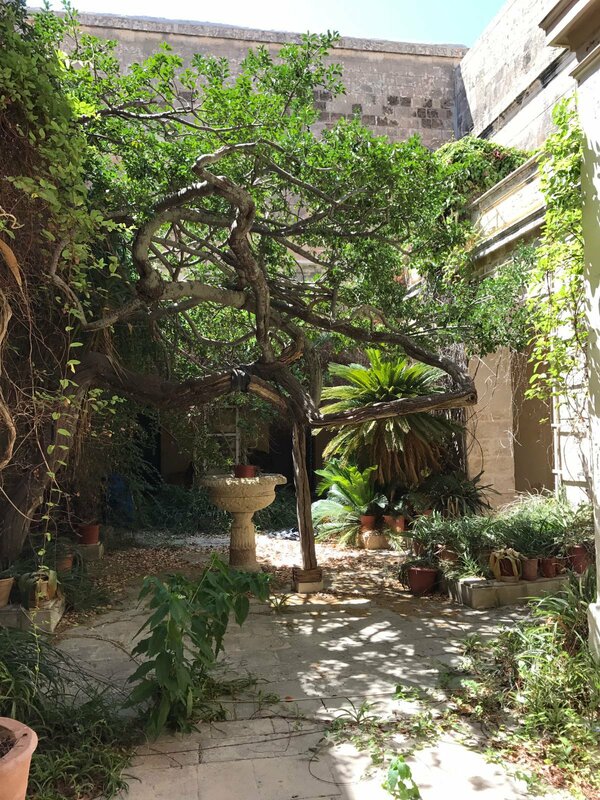 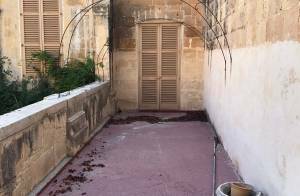 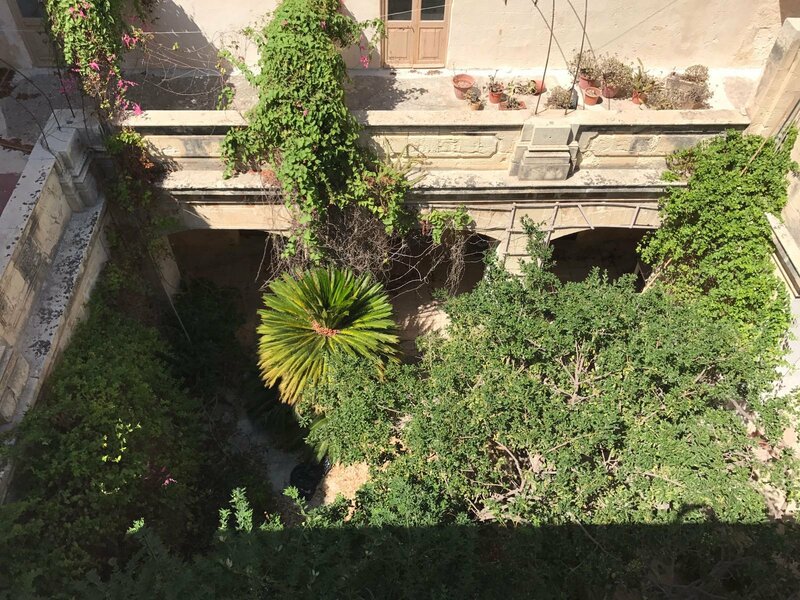 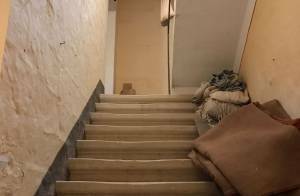 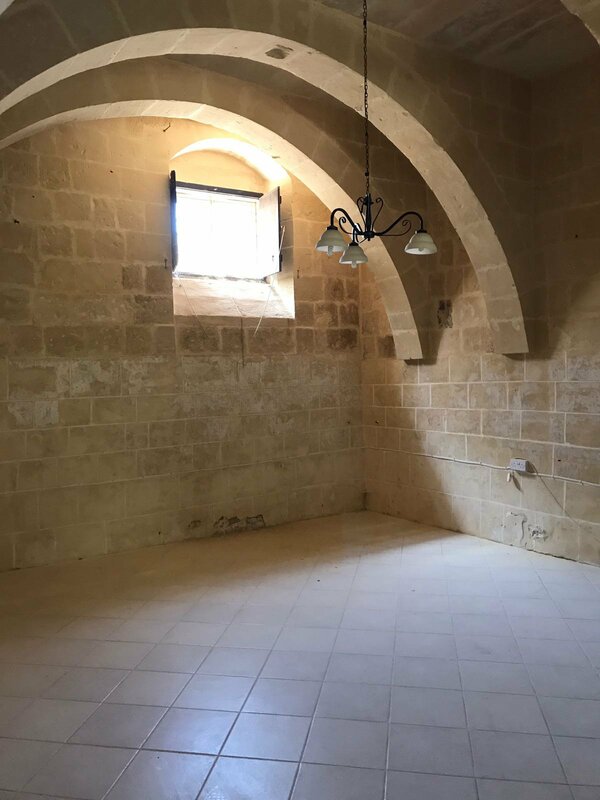 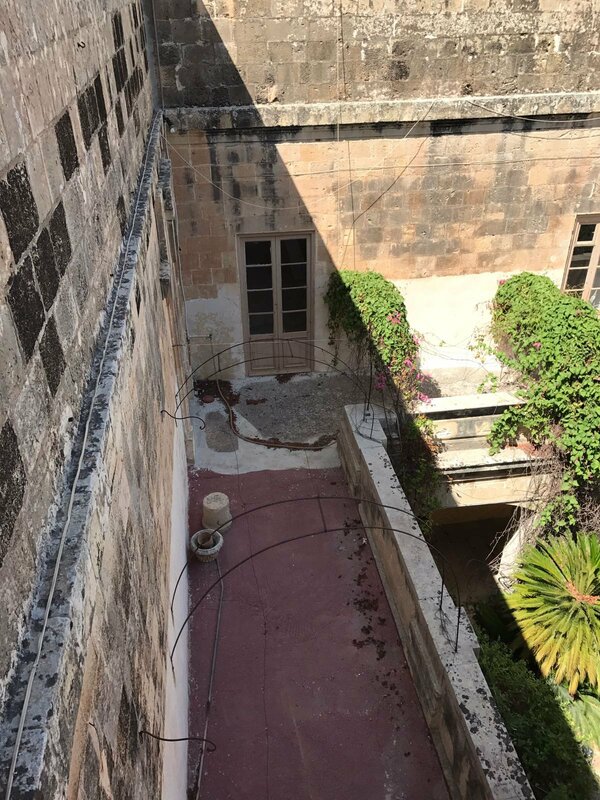 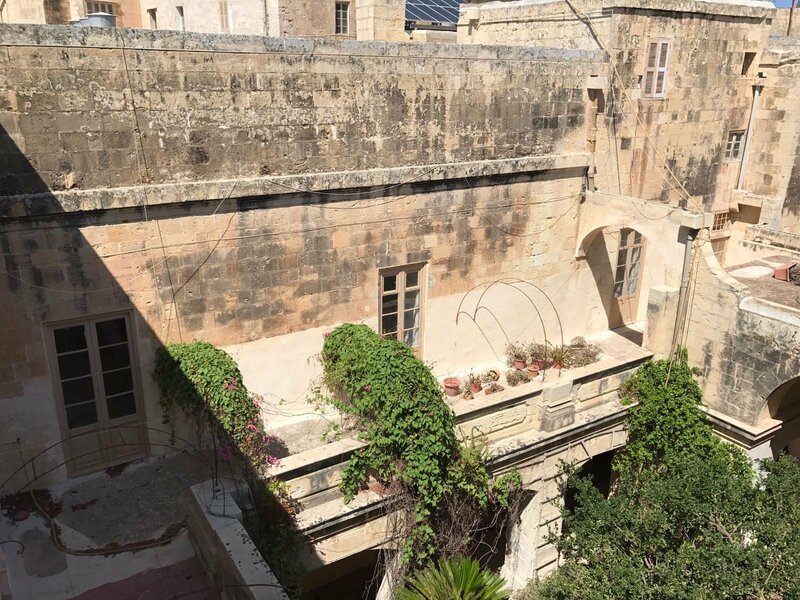 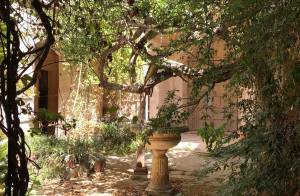 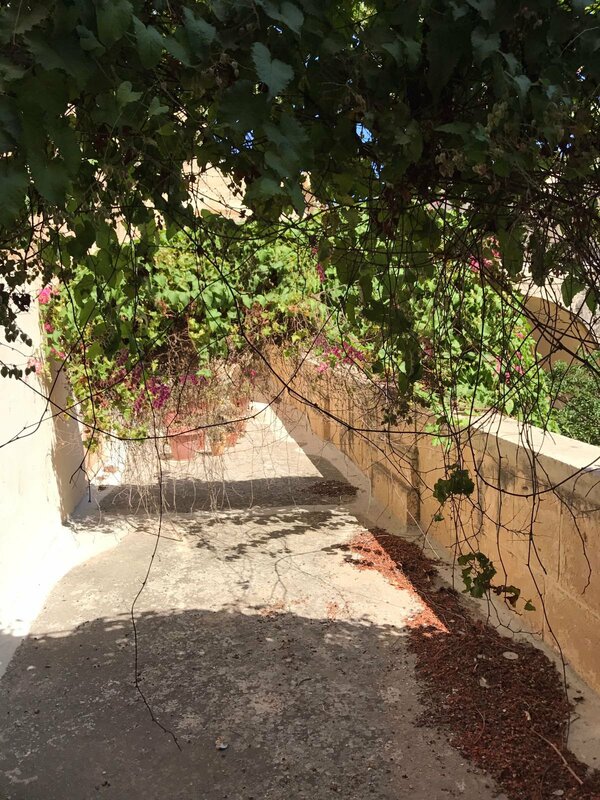 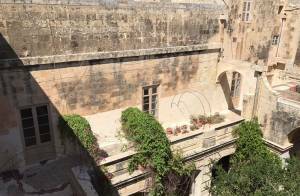 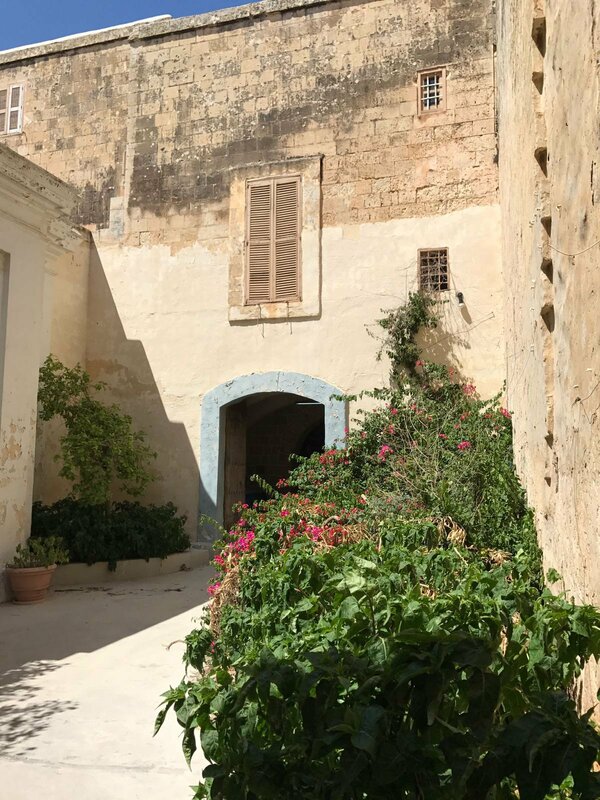 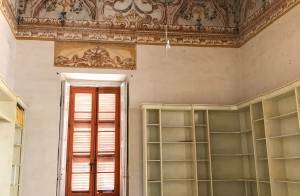 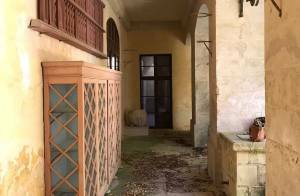 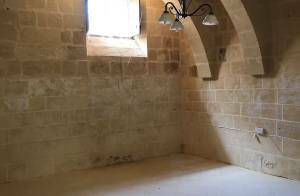 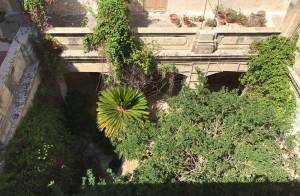 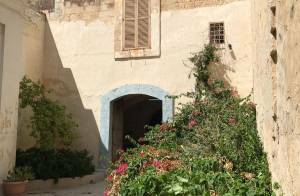 Truly one of a kind, this palazzo in the fortified medieval city of Mdina even includes a lock up garage, 33 rooms and access to roof where one can even install a pool. 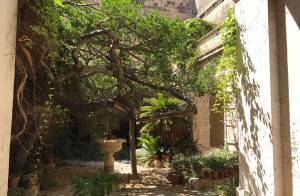 The property still has the old well and some parts that date back to the early 12th century. 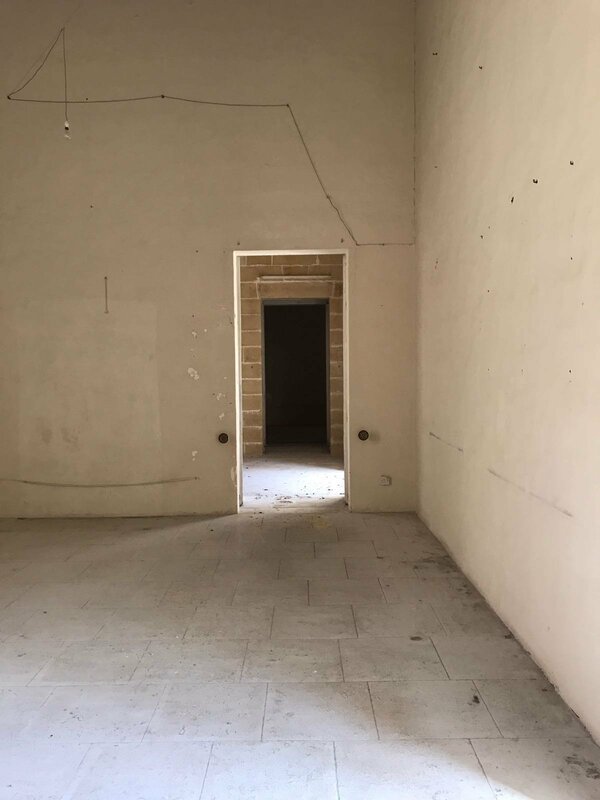 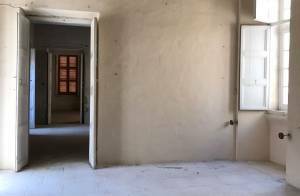 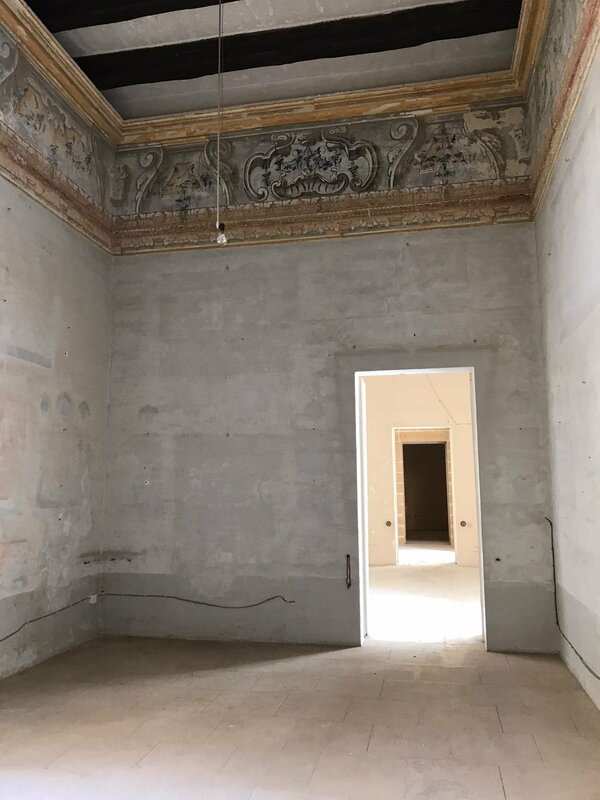 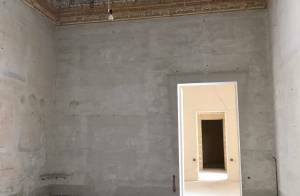 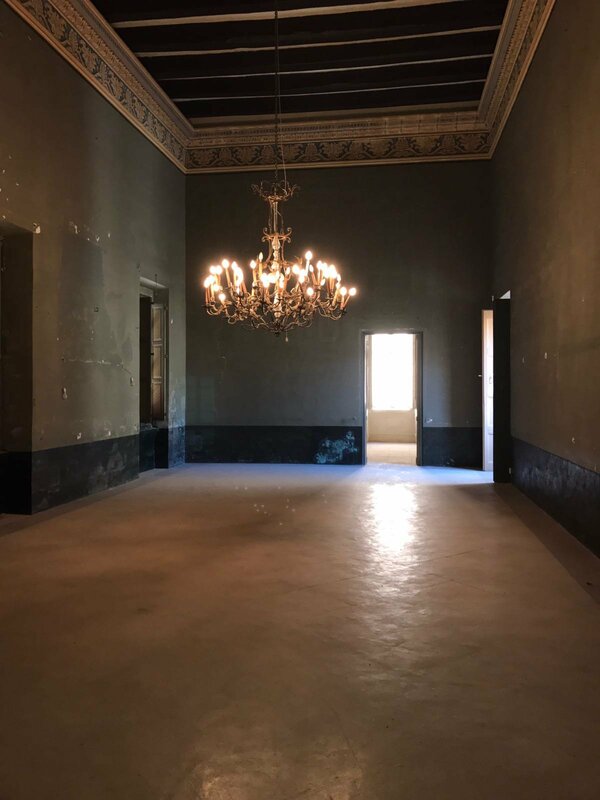 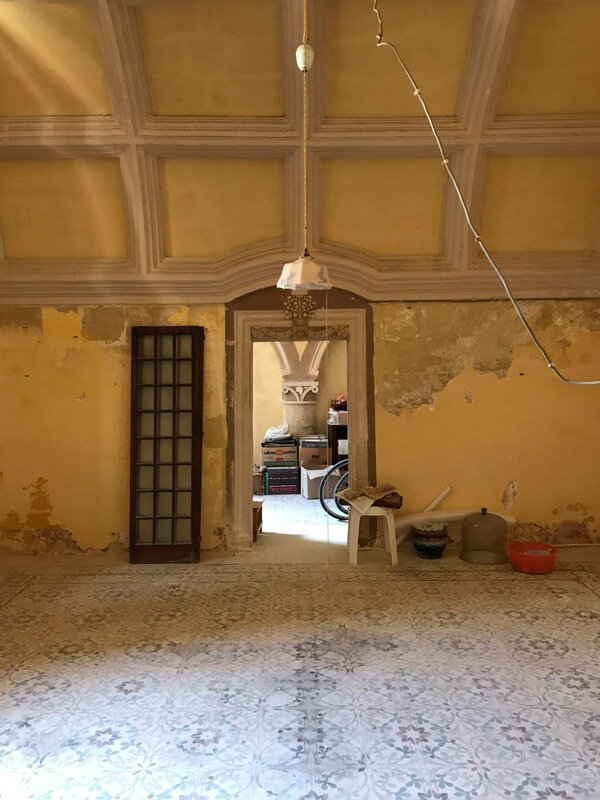 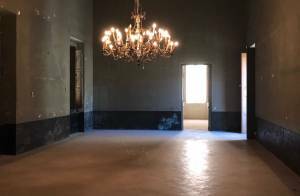 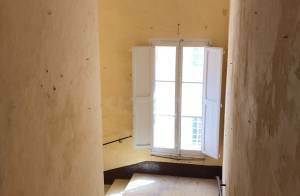 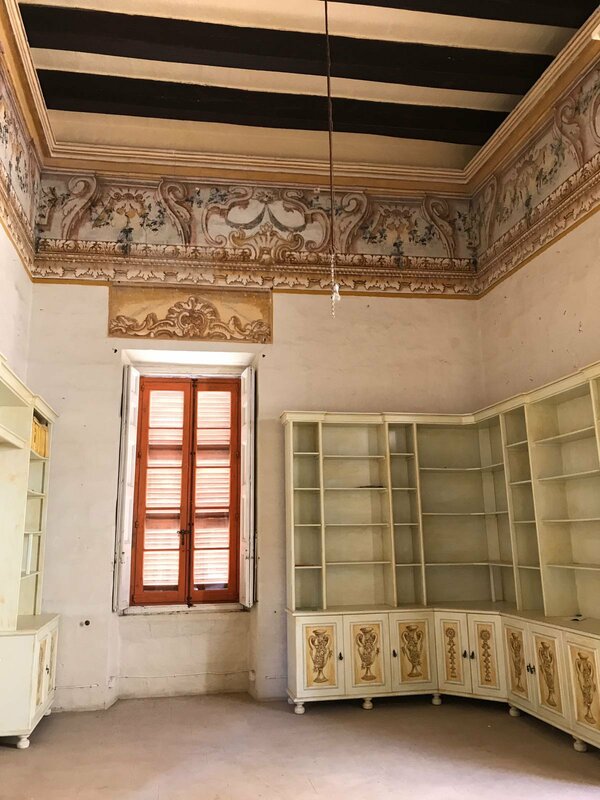 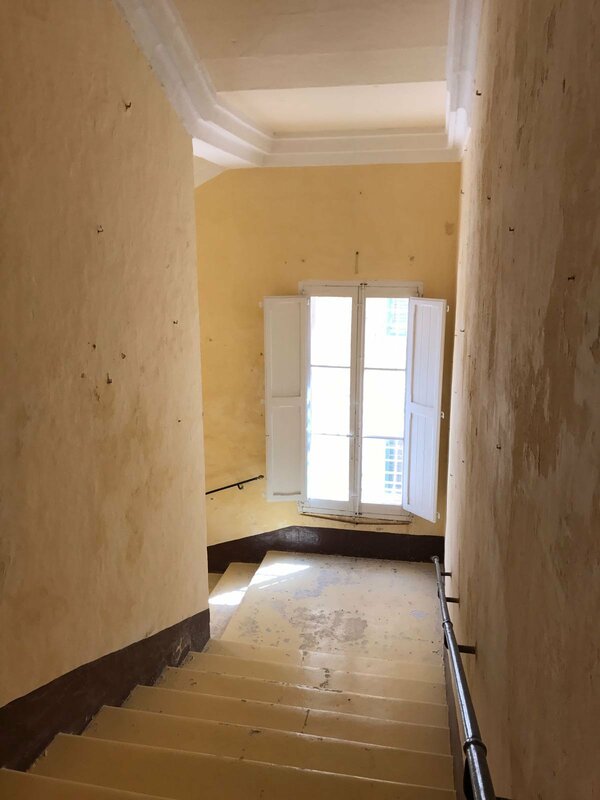 Roof and walls still in original condition with the palazzo over looking the courtyard from all sides., This palazzo must been seen to be appreciated and has upside potential for a boutique hotel as well as a private residence.